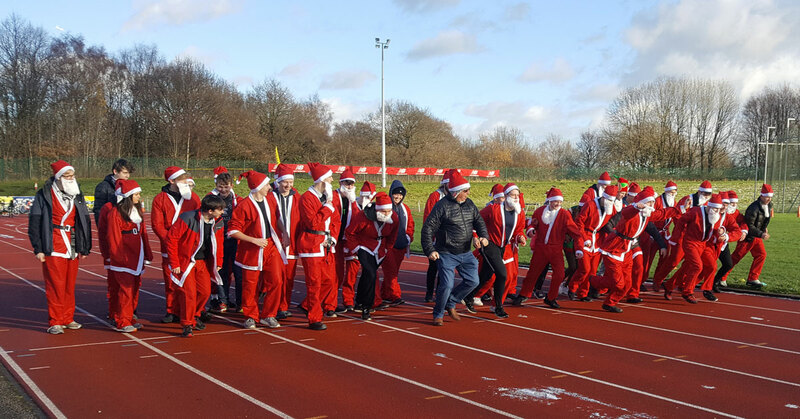 SETA Training & Advisory Services Ltd is a wholly owned subsidiary of Stockport Engineering Training Association Ltd which was founded in 1966 to provide technical and safety training service to the private and public sectors. 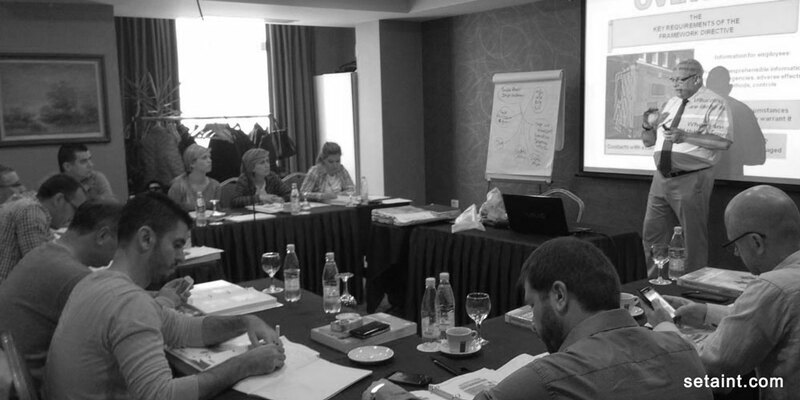 Through several years of organic growth SETA Training now has offices in Limassol, Cyprus providing a gateway to training in the Eastern Mediterranean and Middle East. SETA Training has a growing portfolio of companies from Cheshire, Derbyshire, and the City of Manchester localities. We bring a wealth of knowledge and industry experience to our training services and work closely with large and small sized employers. Flexible Course Locations to Fit with Your Needs You can receive your accredited and tailored SETA Training program at any of your Companies locations in the UK, Europe, Middle East or globally. As an EAL accredited centre SETA’s in-house training facilities offer Electrical and Mechanical maintenance courses, an eight-bay welding and fabrication facility (MIG,TIG,GAS,MMA), milling, turning and fitting training. The electrical crafts cover assembly, wiring and testing of circuits, equipment and support systems. We are unique in running pneumatics and hydraulics courses. Some electrical courses can be adapted to bespoke customer requirements. This provides employers with flexible short courses for adults and NVQ programmes for both apprentices and adults. 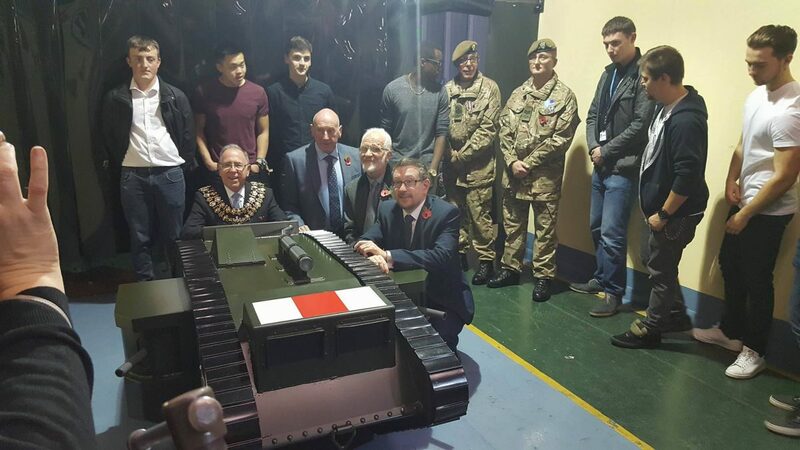 Each year we recruit, enroll and train engineering apprentices who will be employed in technical and manufacturing roles with a diverse range of employers. SETA Training delivers NEBOSH and IOSH safety courses in day release or block format in our training centre and also at customer premises. We recognise that health and safety competence is critical and also offer NVQ 3 & 4 in Occupational Health and Safety via e-learning. SETA – Growing the Next Generation of Engineers. SETA has been training Apprentices since 1966 and is passionate about helping young people succeed in engineering. All SETA Apprentices gain full-time employment with local and national companies such as Jacobs, Mcvities and NXP. 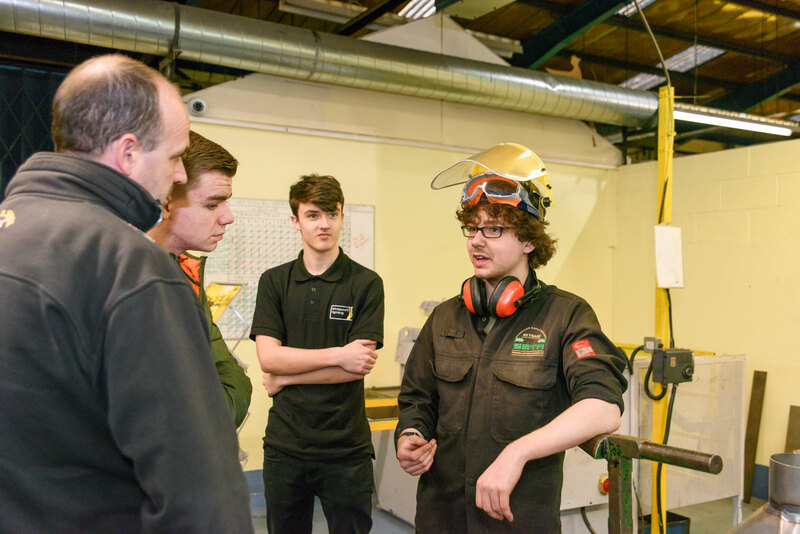 Apprentices are given a strong foundation in engineering through practical and theoretical training, undertaking the BTEC Level 3 diploma at SETA amongst a number of recognised qualifications. 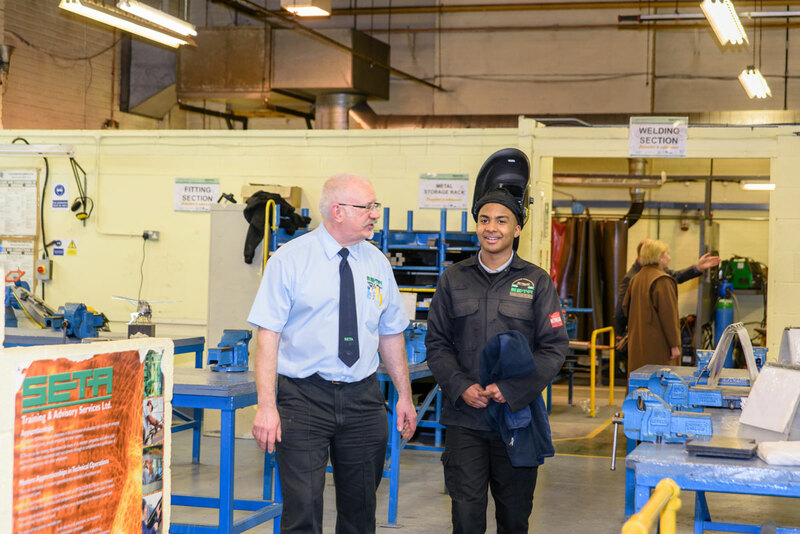 The centres excellent facilities and experienced staff train engineers in electrical, operations and maintenance, welding, fitting and design disciplines. SETA is dedicated to providing its customers with the highest level of service through the supply of quality training products to advance and promote education and training of the public generally, in the knowledge and skills requisite for employment in industry and commerce by a committed and highly trained workforce. 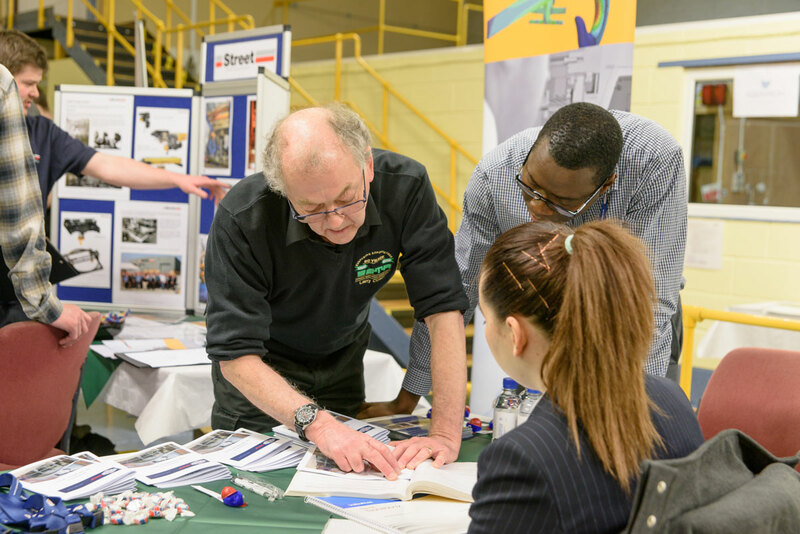 SETA has been training apprentices since 1966 and is passionate about helping young people succeed in engineering. 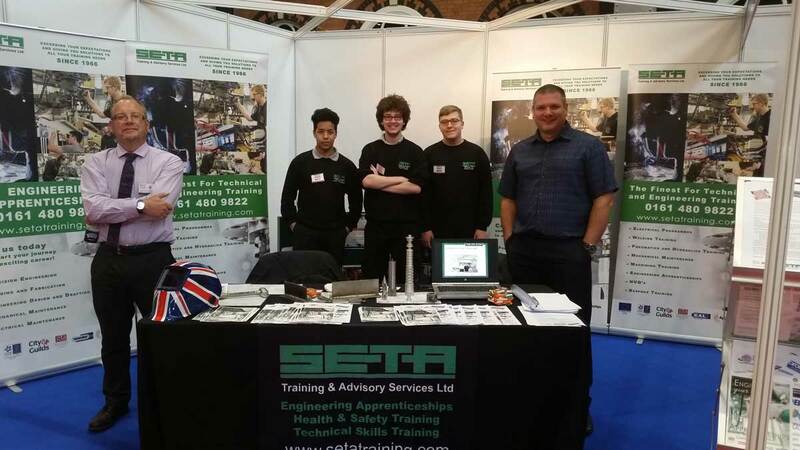 SETA offer a range of intermediate Engineering Apprenticeships and is now also delivering Higher Apprenticeships in Advanced Manufacturing Engineering. 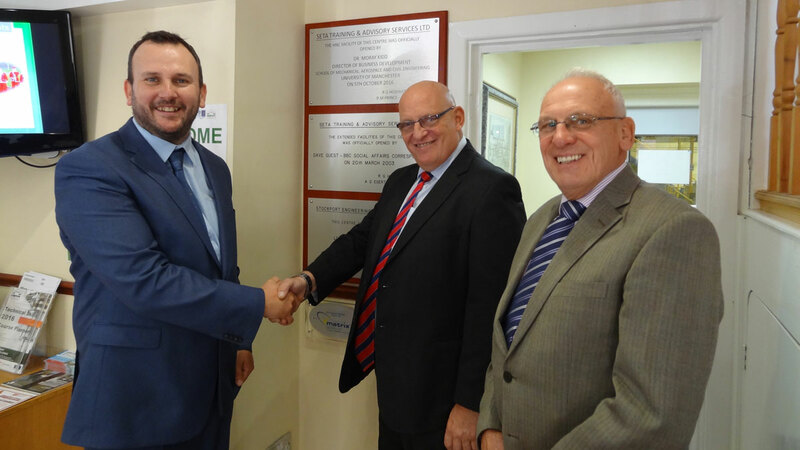 Stockport Engineering Training Association (SETA) was formed in 1966 to provide training services to small and medium-sized engineering companies in the Stockport and Manchester area. Being ‘owned’ by those companies has enabled SETA to be ’employer led’ with direct access and engagement with employers. The feedback obtained from consultation with them has been used to develop training frameworks that meet the commercial and business needs of the companies. This relationship and the quality of training outcomes has enabled SETA to expand and engage the number of employers who are investing in the development of skills for work for their new and existing employees. Today SETA is a major provider of work-based engineering and health and safety training in Greater Manchester across the UK and Ireland as well as in many European and Middle Eastern countries . The Association is a company limited by guarantee and registered as a charity. The Advisory Service company provides specialist training and consultancy services especially in the Industrial Safety, Supervisory and Skills Development areas.